It’s been just over a month since the last time FC Barcelona faced a home league match coming on the heels of an international break. That’s when Barça fell, 2–1, to Alavés back on 10 September. 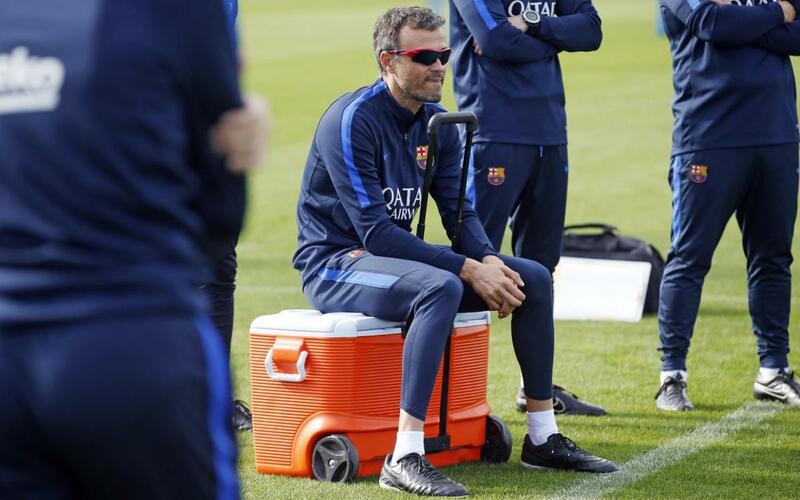 This time, however, manager Luis Enrique Martínez hopes the result will be different. The Asturias native knows Deportivo are no pushhovers at Camp Nou. “We have to be alert,” he said. Other notable phrases from the FCB manager.